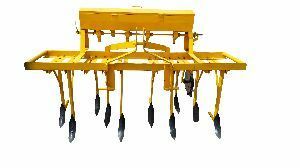 BT Cotton Seed Drill is an agriculture implement that is widely used for the purpose of plowing the fields specifically meant for sowing cotton. Our BT Cotton Seed Drill is manufactured using high-garden raw materials and appreciated for high strength, superior finish and longer operational life. When it comes to BT Cotton , the name of Technosys World is revered as dependable Manufacturer, Exporter & Supplier in market. 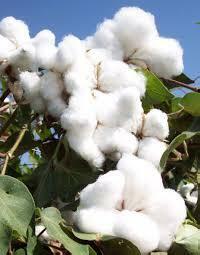 We are specialized in the manufacturing of optimum quality BT Cotton. We process BT Cotton under the controlled environments, thus our customers get only the finest product. 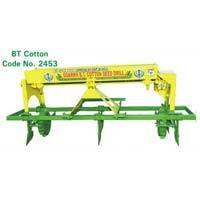 The valuable customers can avail BT Cotton at the market leading prices from us. Ours is a reckoned name in this arena and capable to deliver high quality products to our worthy patrons. One can rely on us for the quality as our offerings are prepared using the best in class raw material. Defined as one of the celebrated names in the market, we are involved in offering excellent quality Resham. Resham (B.T Cotton Specia) is a natural remedy to the farmers and available in packaging 1L. 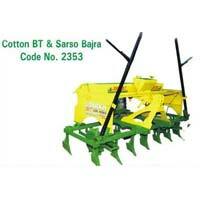 This bt cotton seed drill has 6 tines with fertilizer tank with 4 speed adjustable moulded gear box.